HAWAII (HawaiiNewsNow) - Whether you believe in local folklore or not, in the eyes of the Hawaiian culture, Kilauea's eruption is the work of the fire goddess Pele. To many, she's revered and respected. Many locals understand that the wrath of Pele can be destructive, but it is a part of nature that is not to be disturbed. "We have learned to live with her and to be intimate with Pele and these forces," Dr. Jonathan Osorio, Dean of UH Manoa's Hawai'inuiakea School of Hawaiian Knowledge said. "It doesn't mean that life is always going to be smooth. From time to time, it's dangerous and from time to time it's tragic, but it's a part of being in this place to live with it." According to local knowledge and island legend, Pele lives at the Halemaumau crater at the summit of Kilauea. 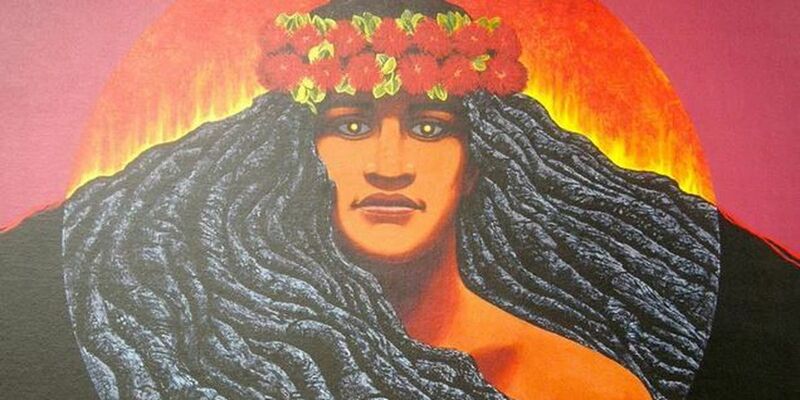 To some, she's also known as Pelehonuamea and Ka wahine 'ai honua, or the woman who devours the land. She's known for her passionate and fiery temperament. She's also the goddess of lightning and wind. "Pele has been here before any of us," Osorio said. "You respect and aloha this life essence." With the Kilauea eruption claiming over 35 homes so far, some residents view this as Pele coming to visit where she's treated like a very special and honored guest coming to town. And many residents prepare for that special visit as they would for any other relative. They clean the house, make their home presentable, and some even leave ho'okupu, or offerings. These ho'okupu come in forms of food, drink, chants, song, hula, lei and more. "She's going to do what she's doing, she's cleaning house," Waiala Ahn former Lanipuna Gardens resident said. "She's just making right. She's doing what she needs to do for the community." 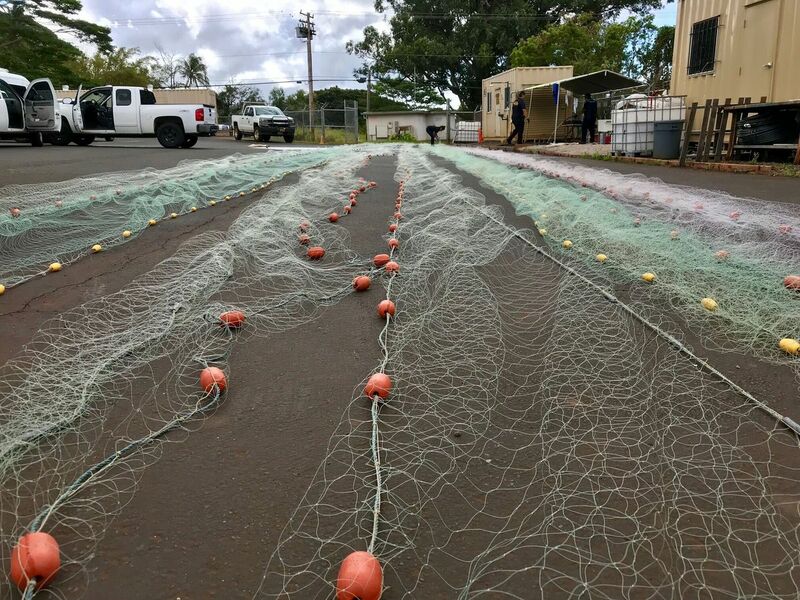 In the Kalapana lava flow years ago, one family left food and illuminated lanterns to light the way for Pele before they evacuated their home, Big Island native and Hawaii News Now's own Lacy Deniz said. The goddess can also take different forms. 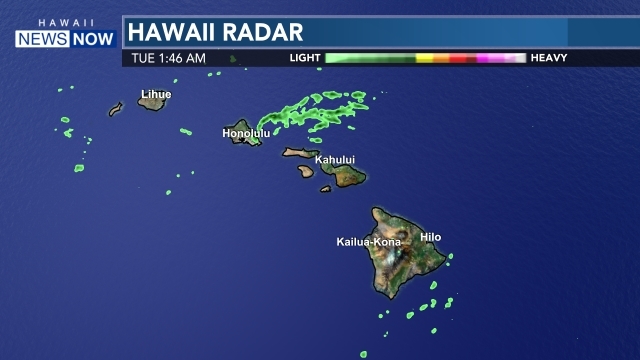 There have been many reports of people seeing her in various areas around Hawaii Island and even other parts of the state. Island legend says she can appear as a young or an elderly woman, usually accompanied by a white dog. It is said that whatever she asks you for — whether it's a drink or food or even a ride somewhere — you provide it for her. Saddle Road has been an area she is reported to frequent. "We're stewards, this is her land and we're thankful for her," Ahn added. "When she needs to do what she needs to do and make way, make new land and make right, then we just follow suit with her." Cultural practitioners also echo the message to visitors: Don't take or remove lava rock. Many visitors have have mailed back pieces of lava rock after suffering from what they described as bad luck and misfortunes. In some cases, people can get physically sick. "The cultural lesson for everyone is that Hawaii is not just some kind of flat tourist destination. 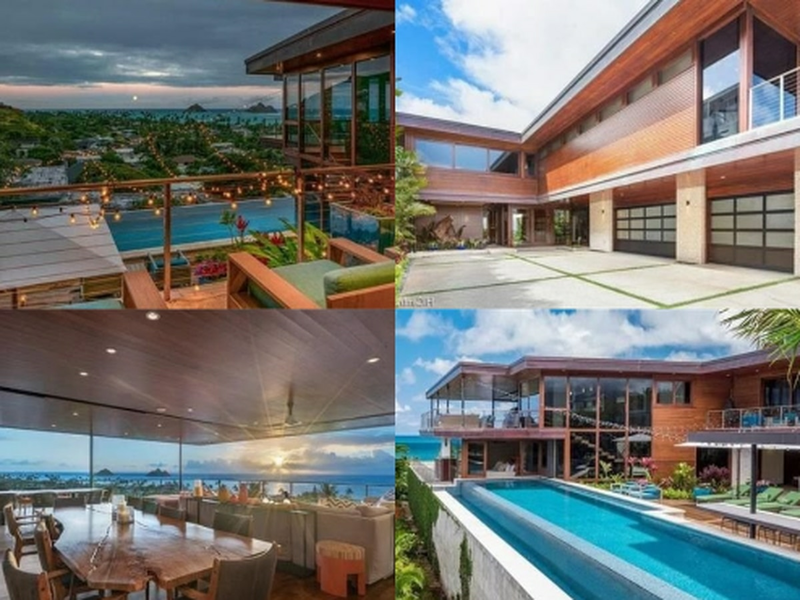 Hawaii has its own life and I'm talking about the land itself," Osorio said. This song by Loyal Garner tells the story of Pele and the battle between her sister.